All Toyota Innova Crysta models manufactured between 16th July 2016 and 22nd March 2018 have been recalled. 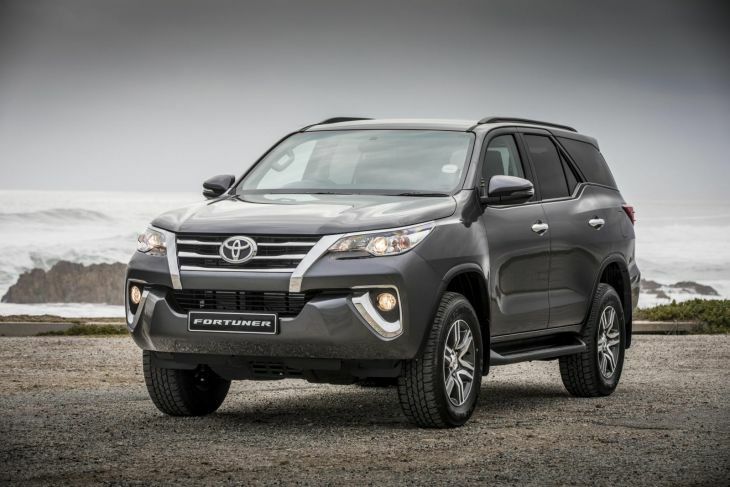 Similarly, all Fortuner models produced between 6th October 2016 and 22nd March 2018 have also been recalled. Toyota Kirloskar Motors claims that the recall will affect only the petrol variants of both their offerings. The recall will not be charged and owners can schedule the repair with authorized dealers. Toyota recently saw a sales growth of 23 % in the first half of 2018 (Jan – June). The company sold 13,088 units in India for June 2018. Innova Crysta is a popular model in the Toyota line-up for India which alone registered a growth of 43 % during June 2018. The MPV averages 8,000 units of sales every month, despite being priced at a premium. 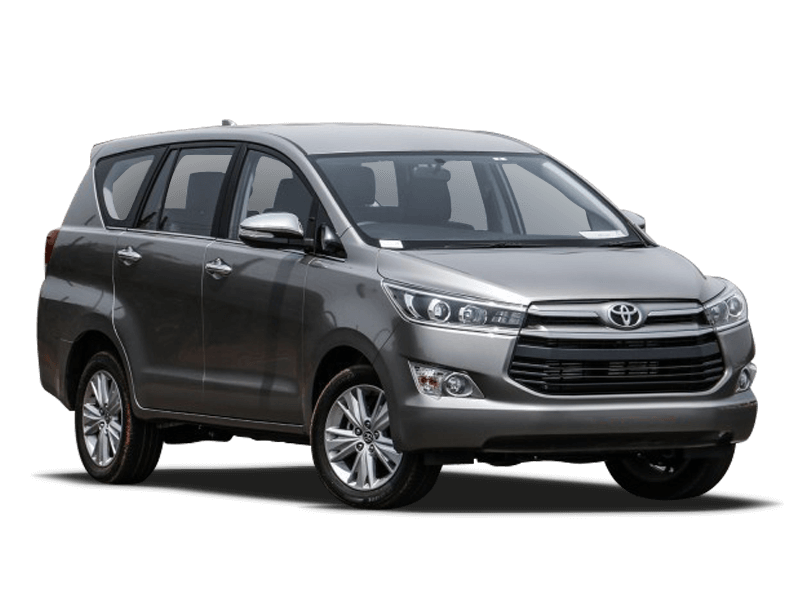 Recall issued by Toyota may affect just a few of the Toyota customers, as most of the vehicles sold are in the diesel variants of both the Innova and the Fortuner in India.